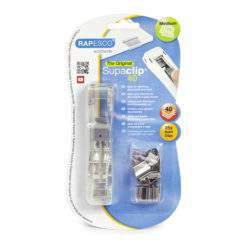 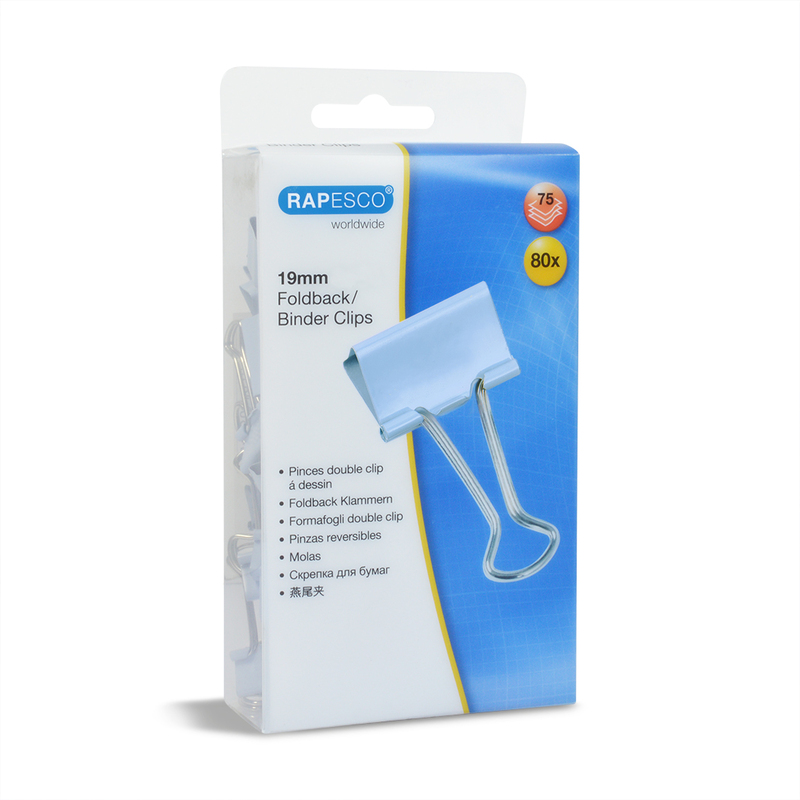 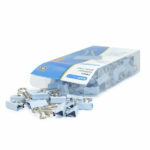 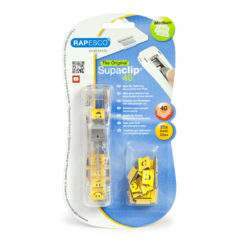 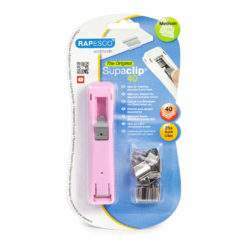 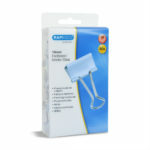 Rapesco Foldbacks Clips are ideal for securing documents together. 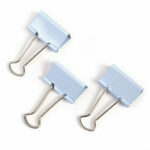 Their strong steel body holds papers tightly, and they also feature thick durable handles for easy release of contents. 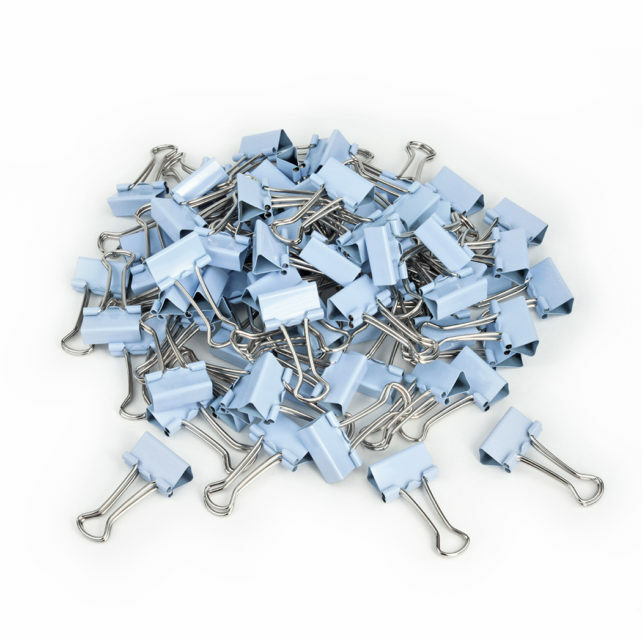 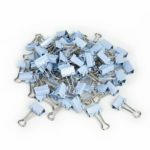 Unlike staples or paper clips, our foldback clips leave no holes, snags or crumples to your documents; simply remove and re-use whenever you need to. 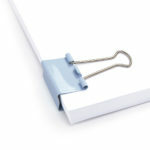 With a new larger pack quantity, and 5 bold colours to choose from, you can manage even more documents the fun way.